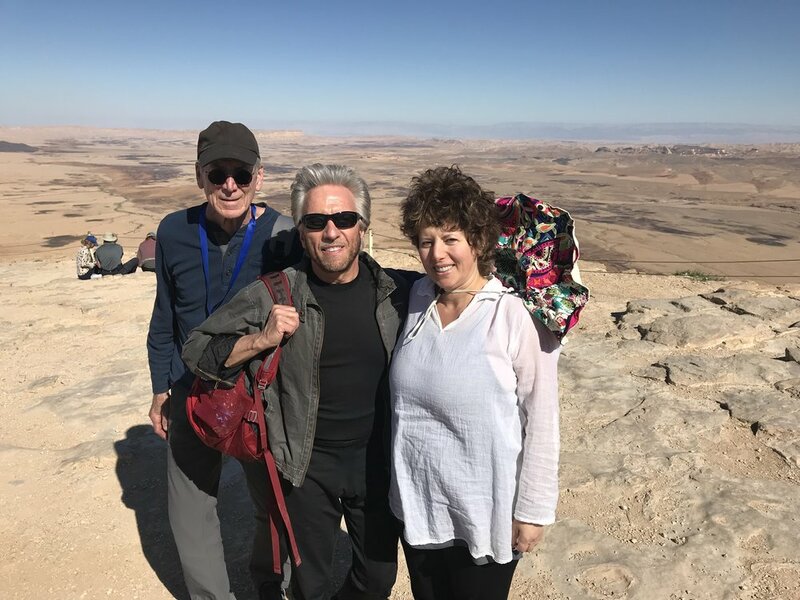 Many of you know, that this March Nicholas and I took a 16-day trip to Israel, named “The Holy Land Tour - In Search of Original Wisdom”, with one of the most extraordinary teachers of our time Gregg Braden. It was my first trip to Israel, even though I know that my ancestors came from this land, and quite a few friends and distant family members are living there now. It was a profound, empowering and extraordinary journey of a lifetime. It was a journey, that awakened memories, and evoked powerful feelings and emotions. It has been said, that from those who are deeply devoted to a religious practice, to those who are non-denominational spiritual seekers, there is no place on earth that touches the cords of our spiritual beliefs so powerfully, and our souls so deeply. We saw the beauty, history and sacredness of the land, and the people, from multiple backgrounds as we experienced layers of history and tradition. 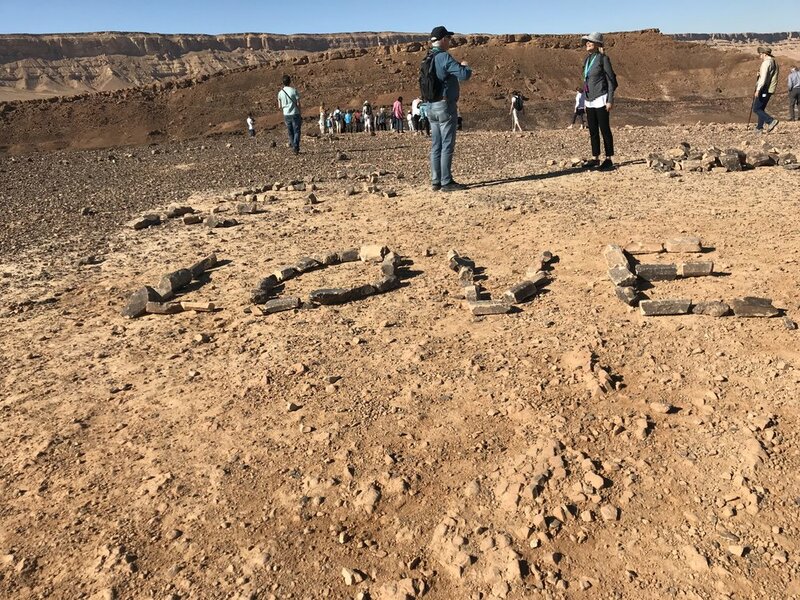 We followed in the footsteps of the greatest spiritual masters that ever walked the earth, and taught the words of divine wisdom, compassion and love celebrating the unity of the Creator. So much is on the news today about Israel, that made me hesitant to visit the area for a long time. If it was not for Gregg Braden, with whom we travelled to Peru some 11 years ago, I would be still on the fence. Our group of 106 included people from 16 countries and all over the States. 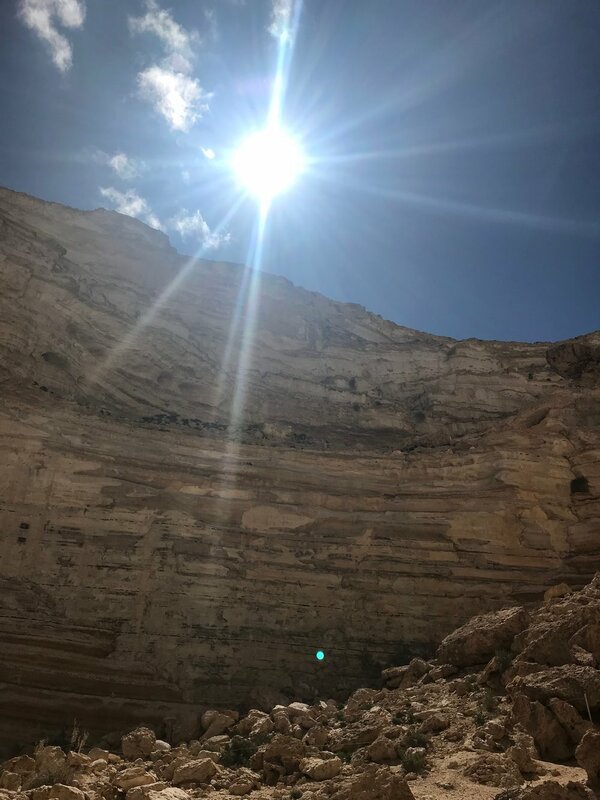 We traveled through the desert and into Jerusalem ( in Hebrew means City Of Peace) and then north to the Galilee area following the paths that Jesus, as a man, Joshua ben Josef, would have followed. We entered Palestine several times, and in all that time never once incurred any tension or hostilities. We witnessed Jews, Christians & Muslims co-existing together as a nation. 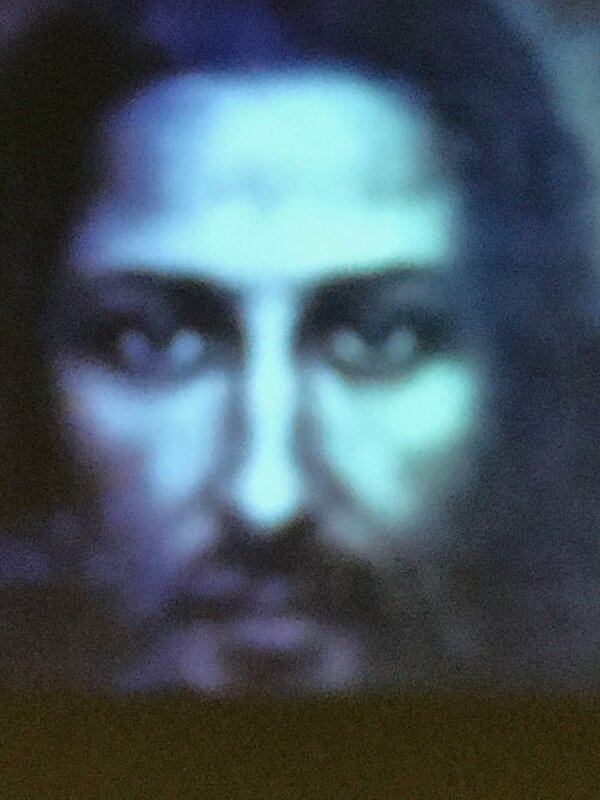 Jesus, as the prophet (and he was one of many prophets over the centuries) only wanted to empower people with his actions & words to live in peace and justice. Unfortunately this is not how his wisdom has played out in the past. One of the most profound places for me was Mary Magdalene Church at Migdal Junction in the north of the country. A few years ago Father Juan Solana, the papal appointee in charge of Notre Dame of Jerusalem, felt the leading of Christ to build a retreat center on the shores of the Sea of Galilee. As workers began to dig the foundation for the guesthouse in 2009, they discovered a First Century Synagogue and inside what is being called The Magdala Stone. 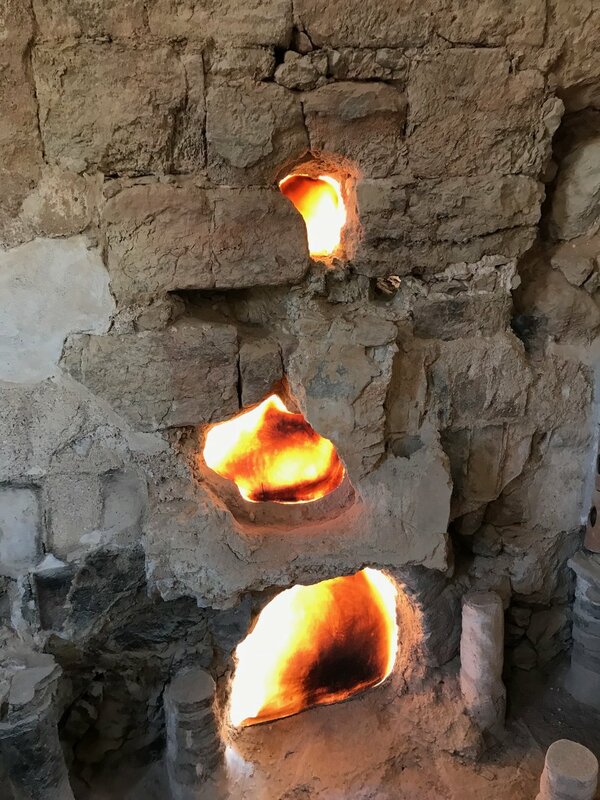 Fast forward, they hired a female chief archeologist, a female lead architect, and they built a church next to the excavation site, which honors Mary Magdalene, the other women of the Bible, and the divine feminine in general. Inside the dome of the church is a representation of Guadalupe. In the basement of the church, they built a meeting room modeled after a synagogue. The painting behind the altar, is of the woman in the Bible who by her faith was healed touching the hem of Jesus’ clothing. Wonderfully animated Priest, Father Eamon Kelly, originally from Ireland, lectured our group in that synagogue, and in so many words reminded us that Jesus was a Jew, that he taught in synagogues, that he almost certainly taught in the synagogue discovered there, that Jesus honored the divine feminine in this place. Yes, the church that once threw Mary Magdalene under the bus is on a mission at Magdala to unite people in her name. I was fortunate enough to spend three hours talking to Fr. Kelly about his mission here in Israel at Magdala, about powerful and talented women who actively created this place. Place that continues to attract pilgrims and tourists alike from all over the world. See more here: http://www.magdala.org Donate, if you are moved so. I did. Almost daily we had the presentations by Gregg Braden with powerful video slides illustrating his narrations on the latest scientific discoveries, that support the ancient texts and spiritual teaching from all over the world! These were SUPERB. I am glad to share with you, that you too can watch and be with Gregg from the comfort of your home. Subscribe to Gaia channel, for example with Amazon Prime, and look for “The Missing Links with Gregg Braden”. He explores the deep truth of our origin, history, destiny and fate! like no one else. Much to take in, understand and act upon now - to create solutions to total Peace on Earth as our foremothers and our forefathers taught us.